Africa Animals Birds Cape Verde Bird stamps from Cape Verde Islands. Cape Verde s an island country, spanning an archipelago of 10 islands located in the central Atlantic Ocean, 570 kilometres (350 miles) off the coast of Western Africa. However, because of infrequent rainfall, the islands are not particularly green. 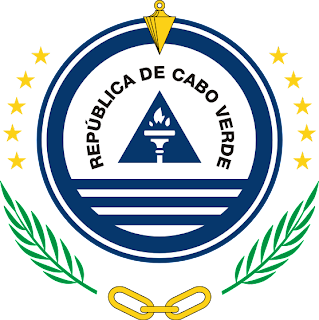 The name of the country stems from the nearby Cap Vert, on the Senegalese coast,which in its turn was originally named "Cabo Verde" when it was sighted by Portuguese explorers in 1444, a few years before the islands were discovered (verde is Portuguese for "green"). The previously uninhabited islands were discovered and colonized by the Portuguese in the 15th Century, and became important in the Atlantic slave trade for their location. The islands' prosperity often attracted privateers and pirates, including Sir Francis Drake, a corsair (privateer) under the authority of the British crown, who twice sacked the (then) capital Ribeira Grande, in the 1580s. The islands were also visited by Charles Darwin's expedition in 1832. The decline in the slave trade in the 19th century resulted in an economic crisis for the islands. With few natural resources, and without strong sustainable investment from the Portuguese, the citizens grew increasingly discontent with the colonial masters, who nevertheless refused to provide the local authorities with more autonomy. Tough economic times during the last decades of its colonization and the first years of Cape Verde's independence led many to migrate to Europe, the Americas and other African countries. This migration was so significant that the number of Cape Verdeans and their descendants living abroad currently exceeds the population of Cape Verde itself. Historically, the influx of remittances from these immigrant communities to their families has provided a substantial contribution to help strengthen the country's economy. 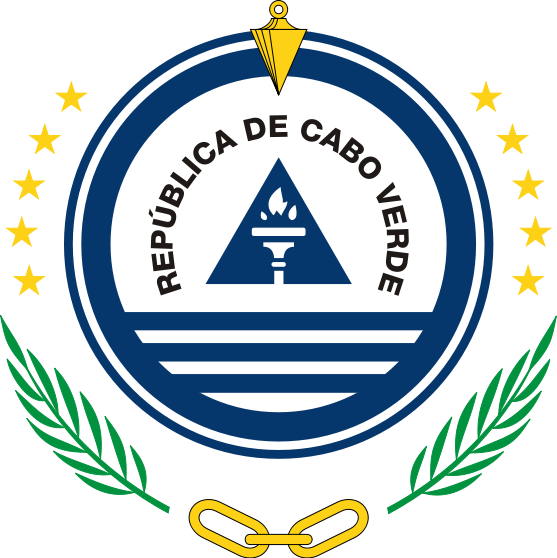 Currently, the Cape Verdean economy is mostly service-oriented with a growing focus on tourism and foreign investment, which benefits from the islands' warm climate throughout the year, diverse landscape, welcoming people and cultural wealth, especially in music.